Official tour book sold during Prince’s iconic record-breaking 21 Night run of sold out shows at The O2 Arena in London. 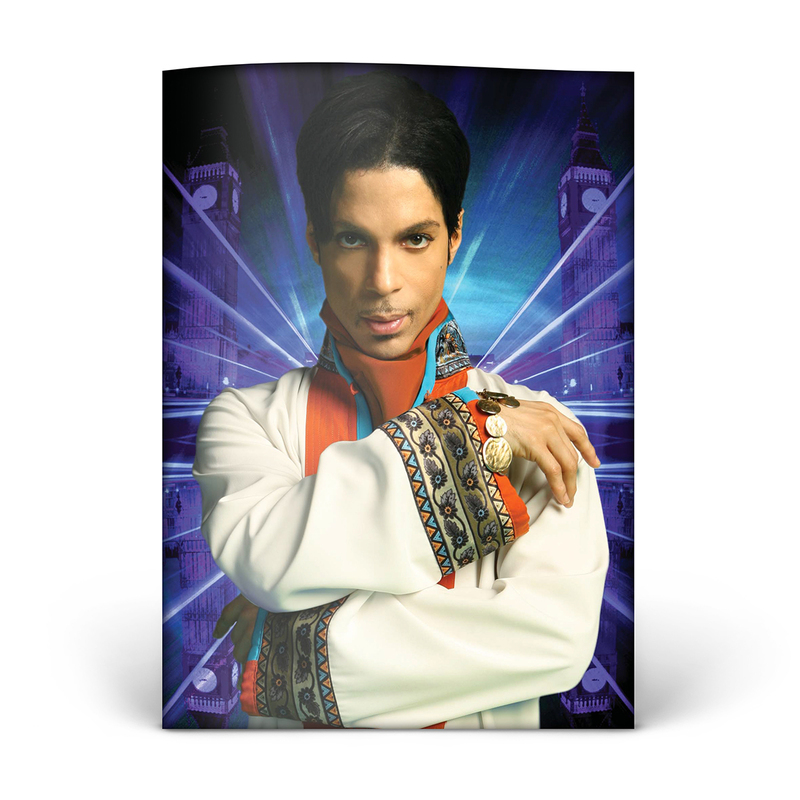 Features exclusive photography from Prince, Randee St. Nicholas and Afshin Shahidi. Design by Sam Jennings.